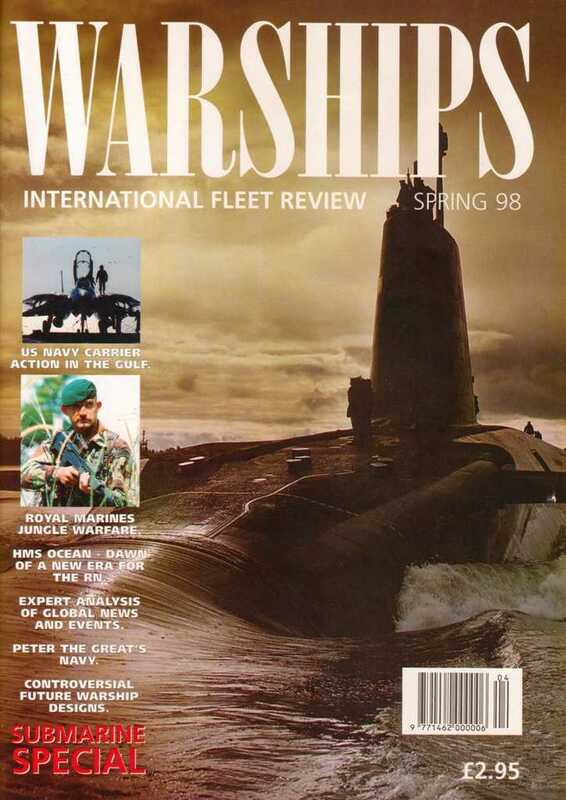 Since its foundation in 1998 WARSHIPS IFR has evolved to the world’s leading and only ‘high street’ naval news monthly magazine. WARSHIPS IFR is read, not only by professionals, but also by those with a general interest in naval affairs. Warships IFR puts the spotlight on the latest developments in the world’s navies. It covers current defence issues and has comments by leading analysts. The magazine regularly includes features on the Royal Navy and the US Navy in addition to incorporating news and features on all other navies across the globe. Warships IFR frequently carries in-depth articles on naval heritage as well as book and DVD reviews. WARSHIPS International Fleet Review is published 12 times a year by Tandy Media Ltd who also publish Shipping Today & Yesterday (which provides news and features from the world of merchant shipping). The Editor welcomes contact by email in the first instance outlining the reason for getting in touch. Seymour, 2 East Poultry Avenue, London EC1A 9PT. Tel: (+44) 020 7429 400. Fax: (+44) 020 7429 4001. From a variety of different backgrounds, our writers love reporting what’s current and topical in the naval world. If you wish to comment on any of our articles, and be featured in the monthly Editor’s Mailbox, please get in touch by emailing editor@warshipsifr.com. 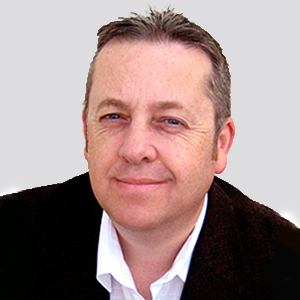 Having written about the global activities of the Royal Navy for more than 20 years, WARSHIPS IFR Editor Iain Ballantyne has spent time in most types of warship, from nuclear-powered submarines and aircraft carriers, to destroyers and frigates. He has sailed in minefields off war-torn Kuwait, witnessed embargo enforcement in the Adriatic and counter-terrorism sweeps in the Mediterranean. He won an award for his action-packed depiction of the pursuit and destruction of Hitler’s flagship, as recounted in ‘Killing the Bismarck’, which was followed by ‘Hunter Killers’. Iain’s latest book is ‘Bismarck: 24 Hours to Doom‘.